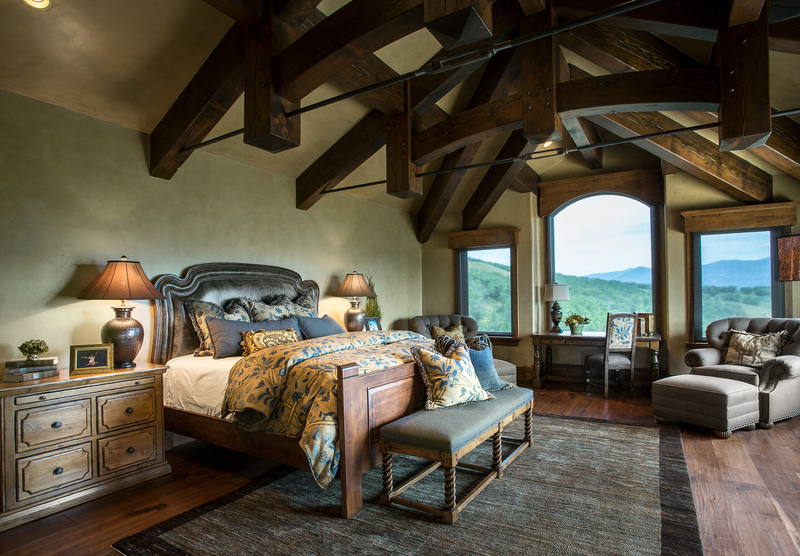 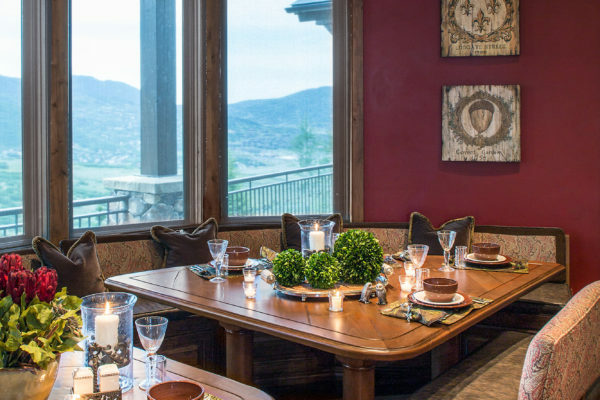 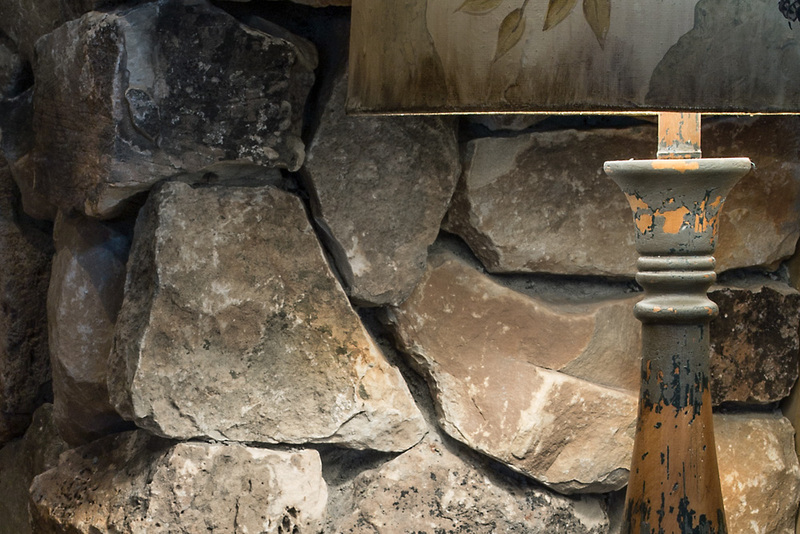 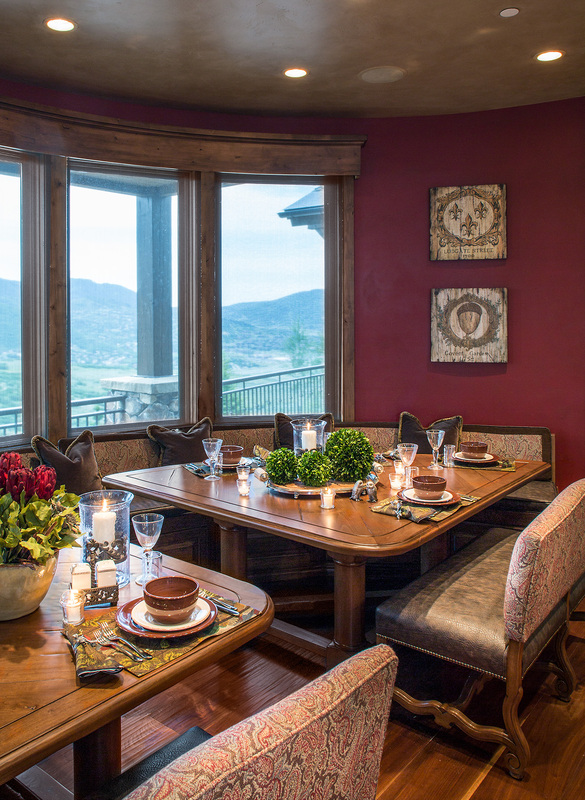 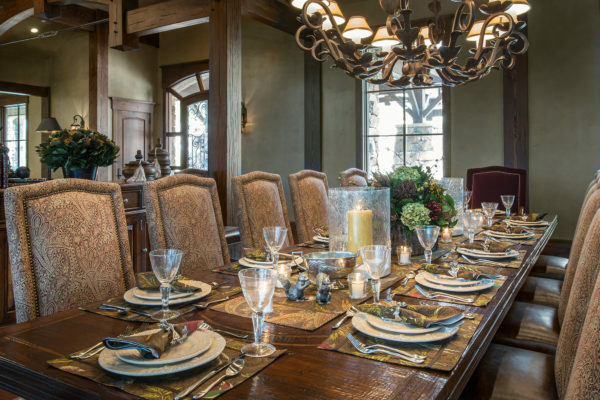 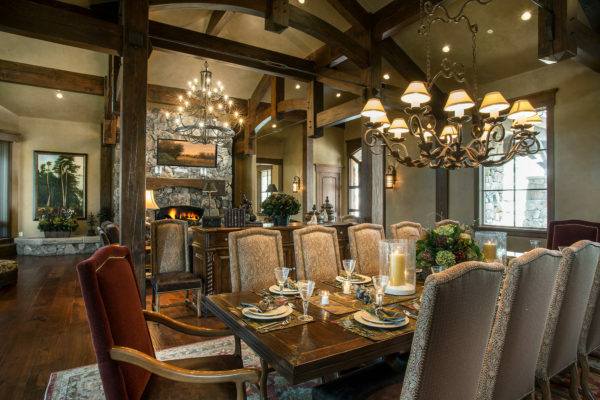 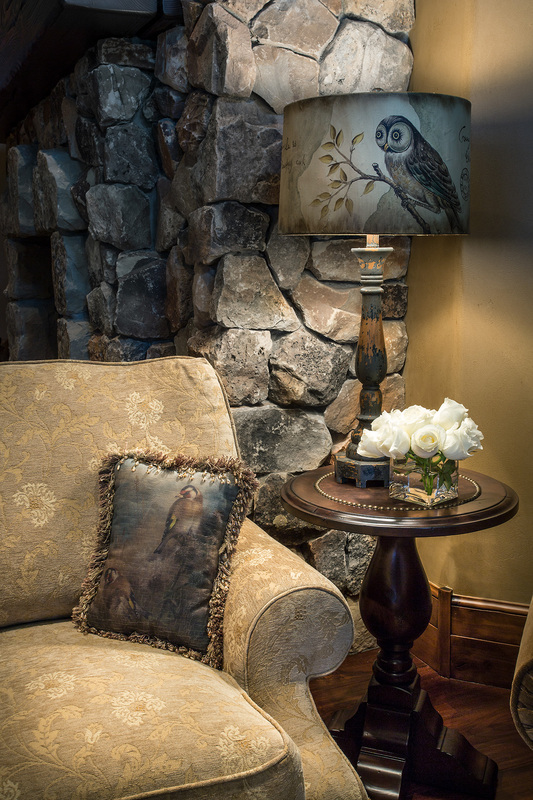 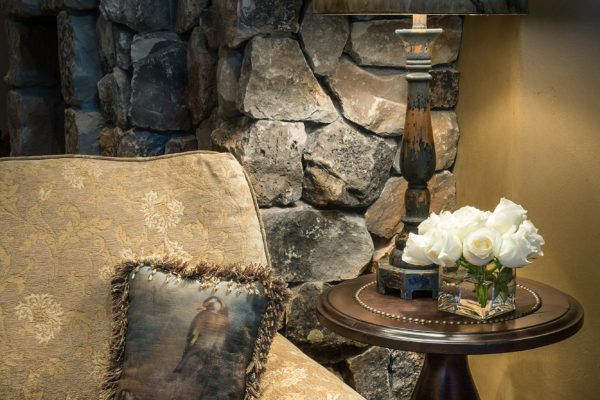 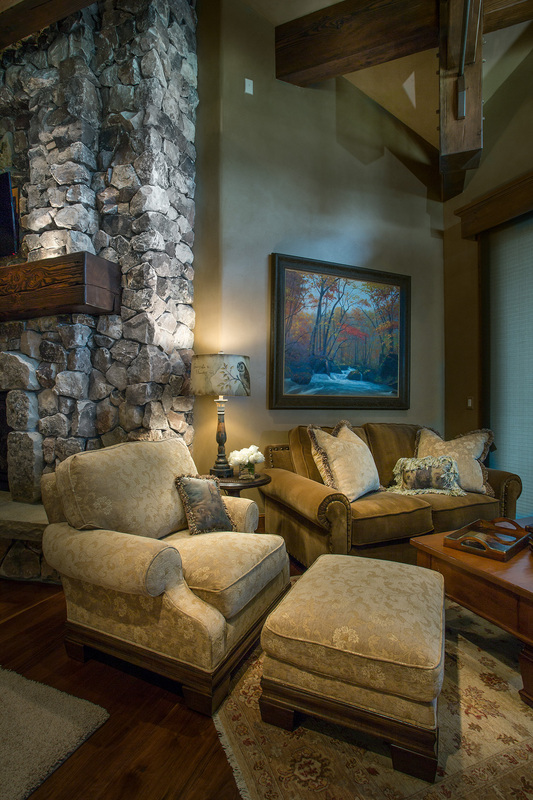 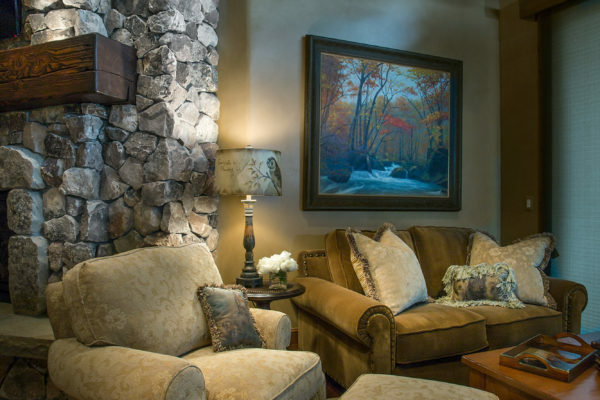 These clients loved the idea of escaping Philadelphia to a mountain retreat filled with massive beams, rich textures and comfortable furniture that you can sink into and completely relax. 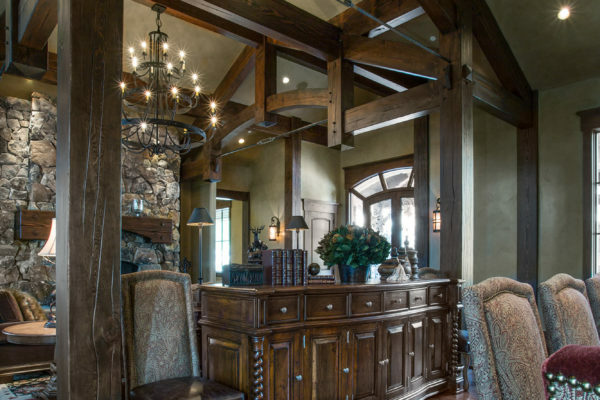 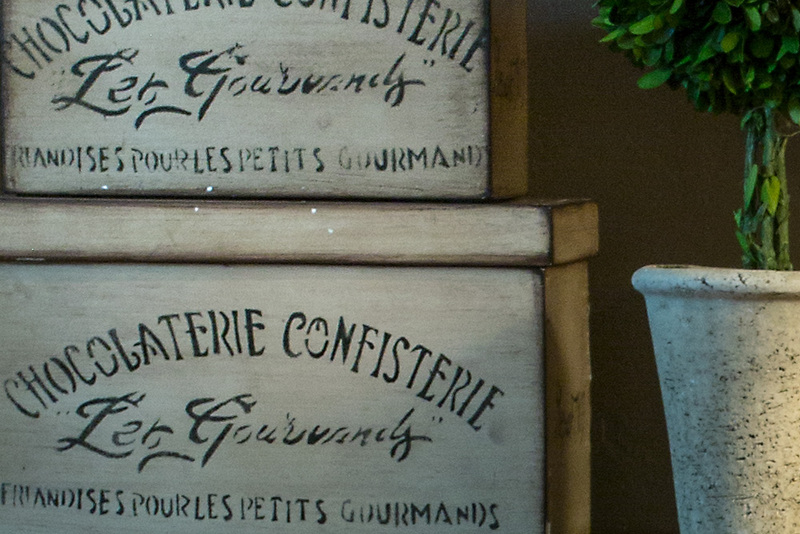 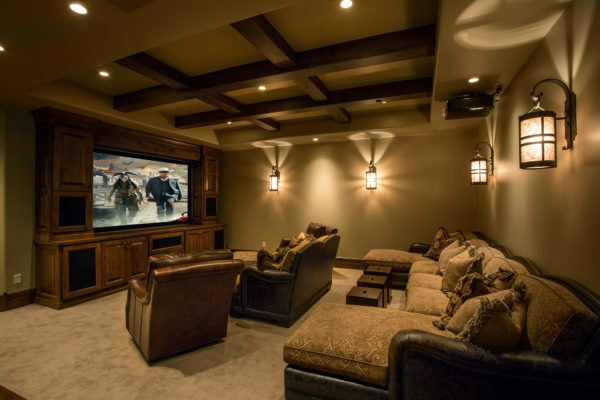 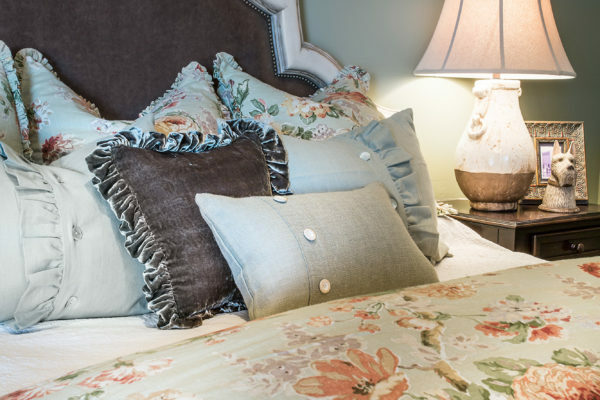 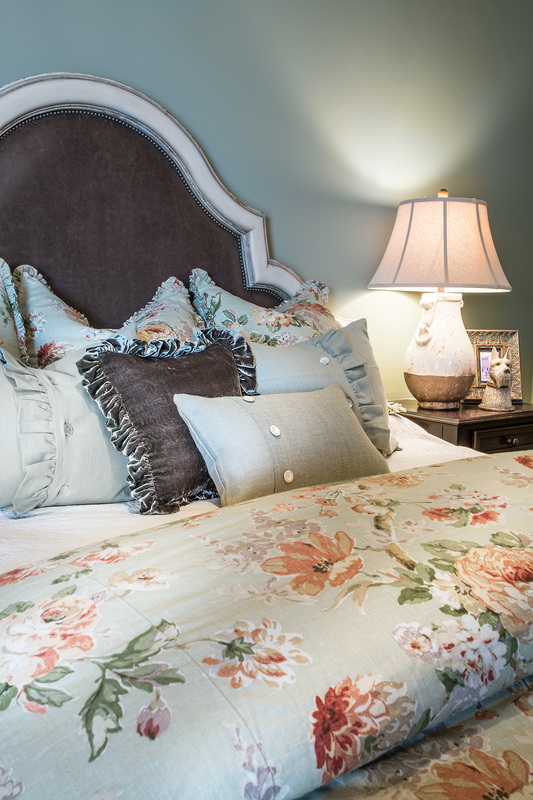 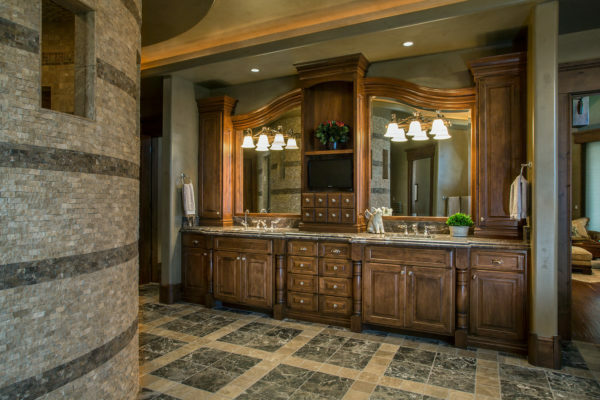 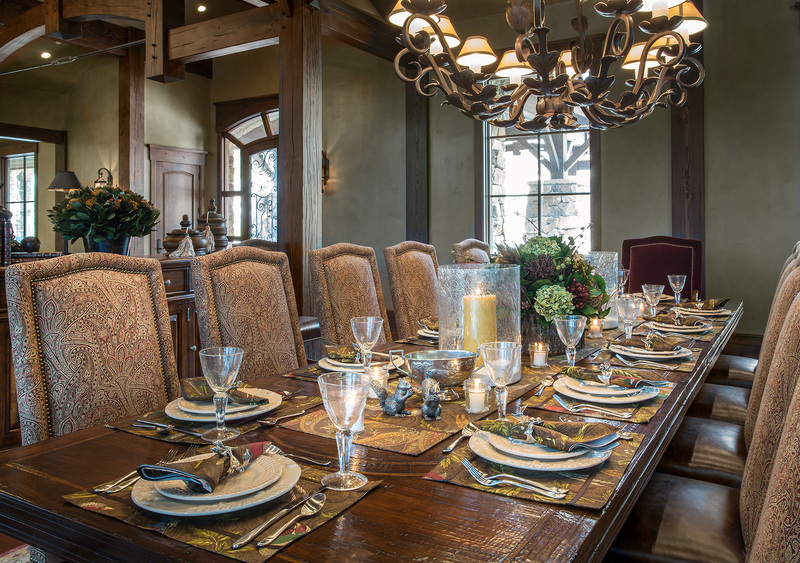 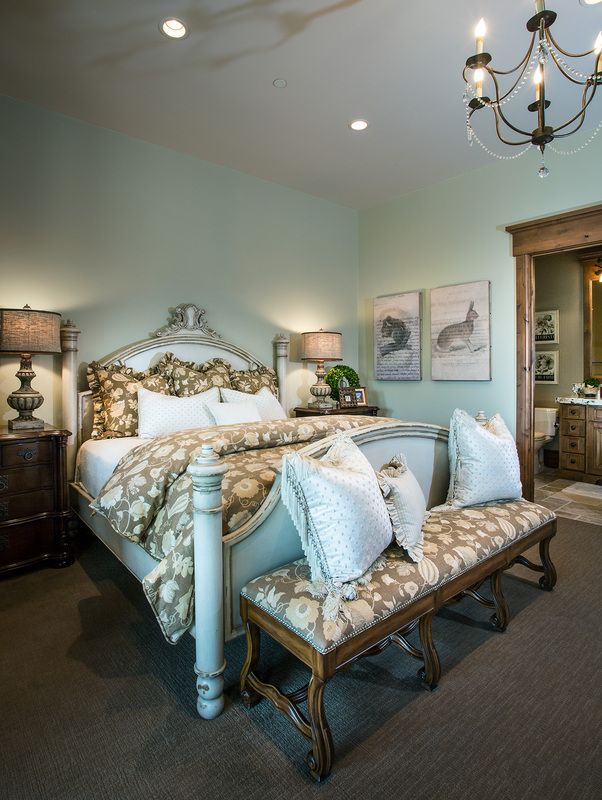 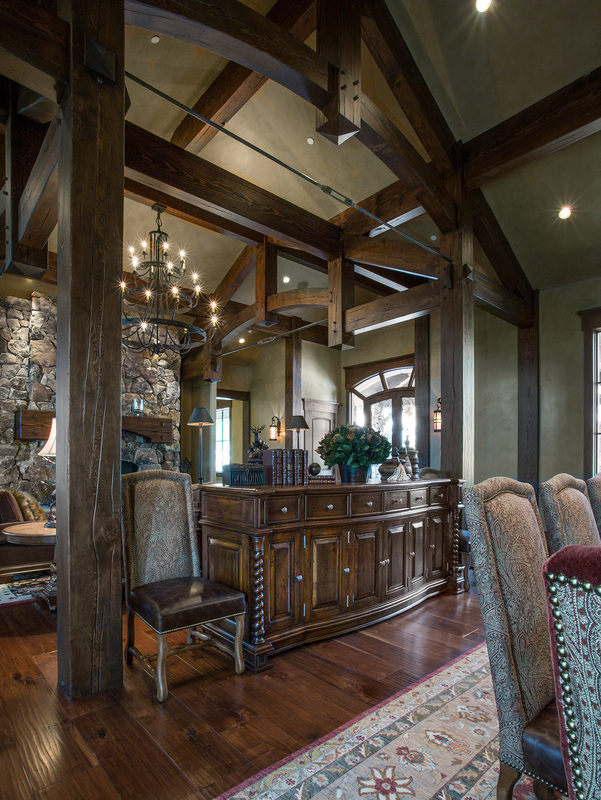 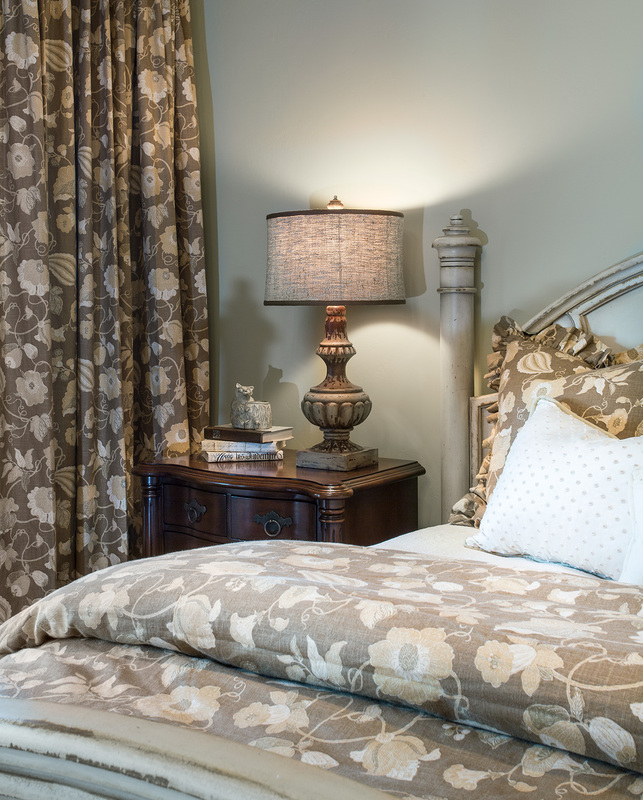 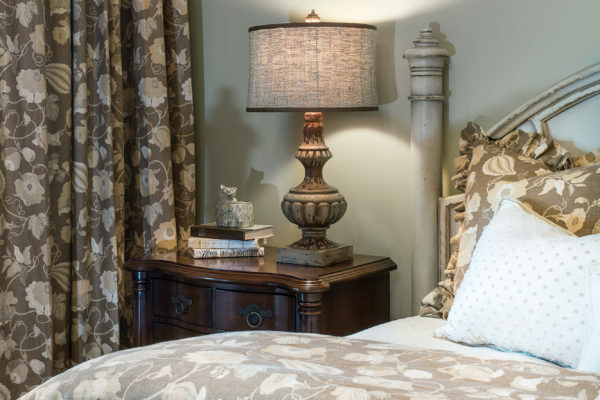 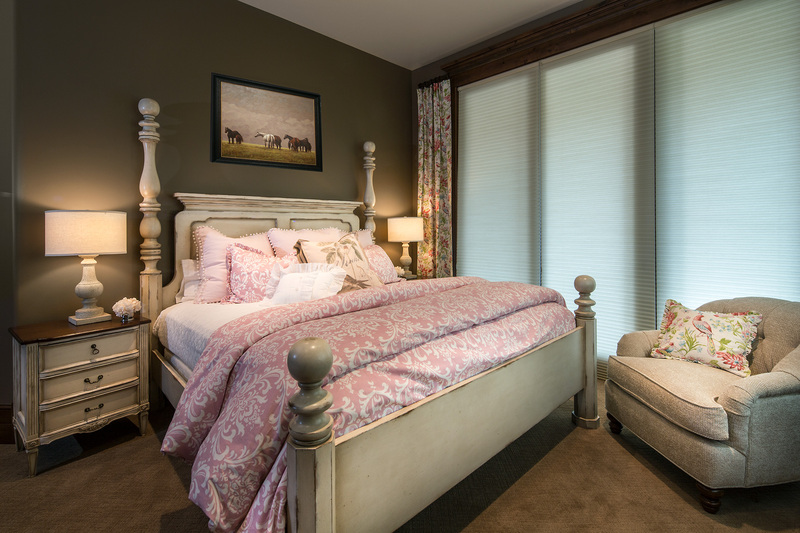 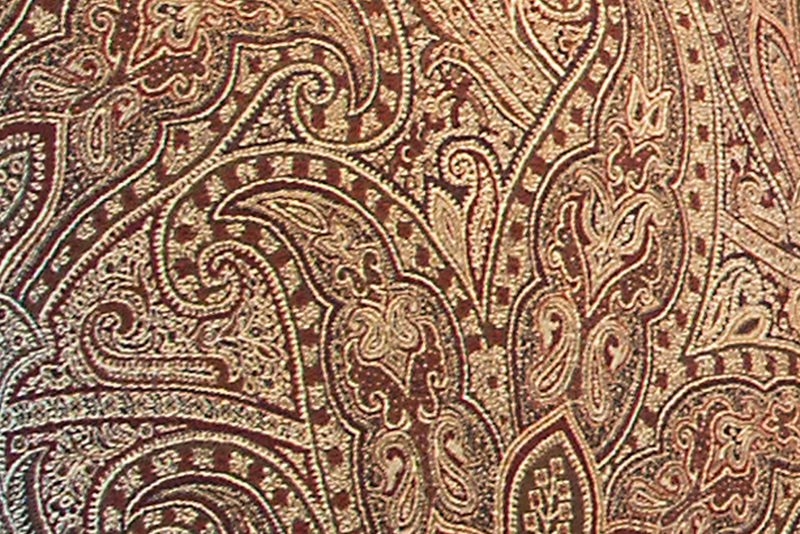 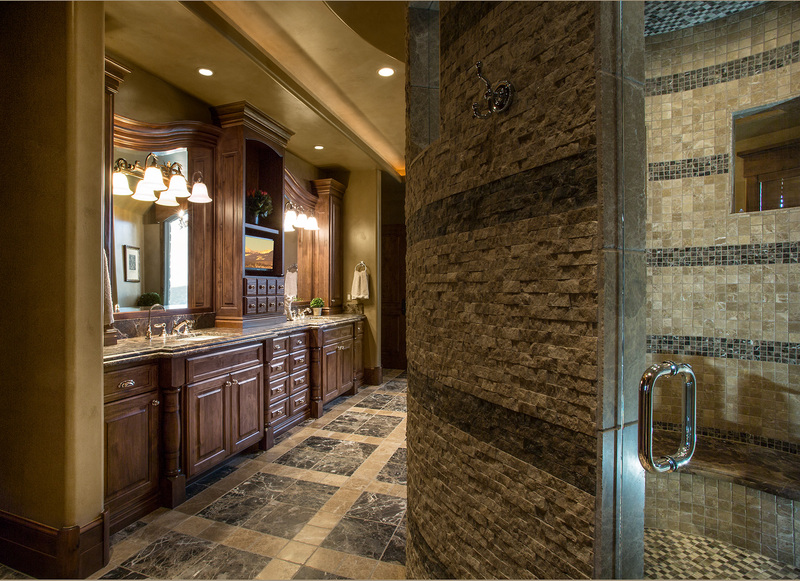 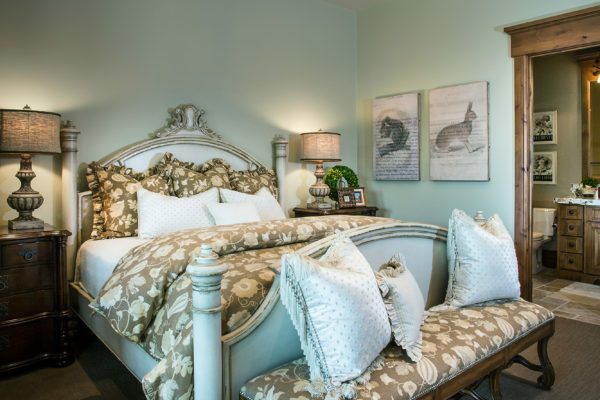 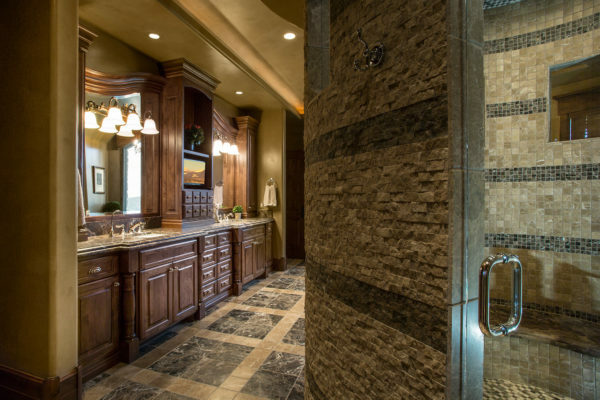 Because of the size and scale of the home, most pieces are custom designed and built. 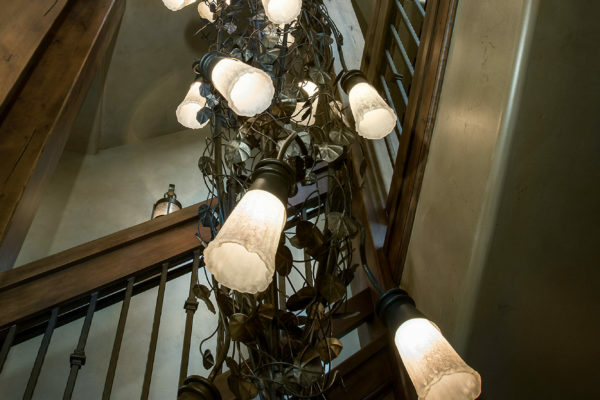 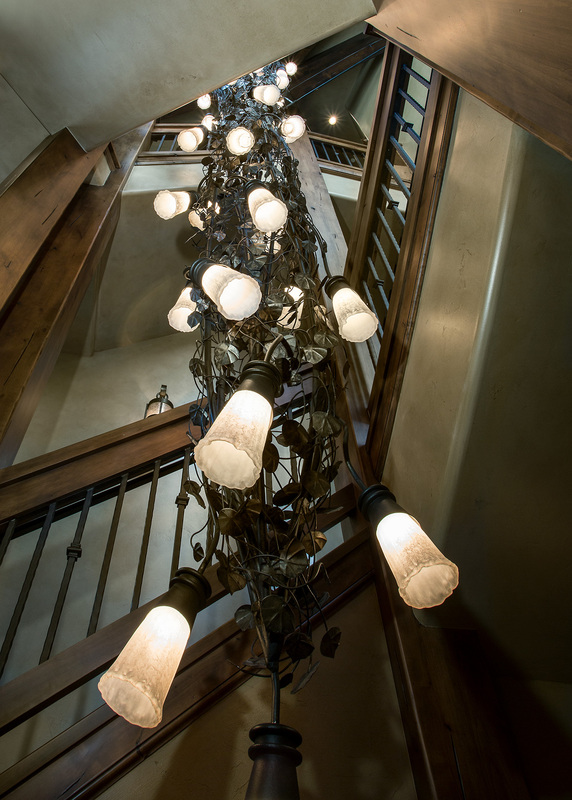 A focal point is an enormous vertical chandelier hanging in one of the stairwells. 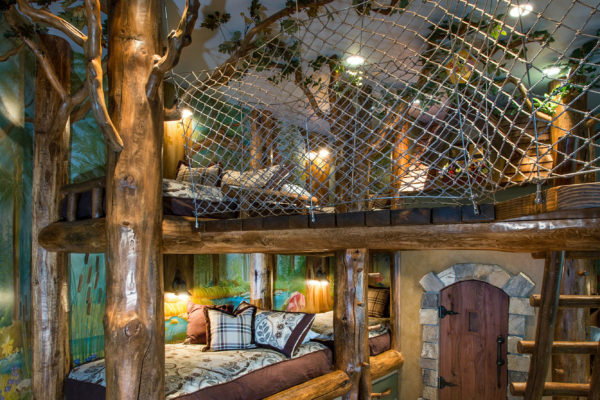 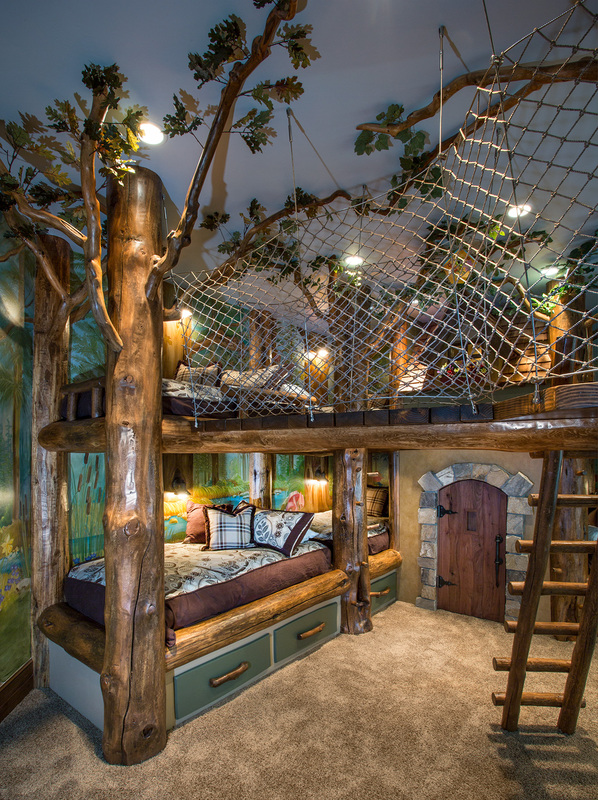 Most unique is the bunk room, designed with four little girls in mind, Brady worked closely with them to design a fairy forest room complete with a rope bridge going from tree to tree.